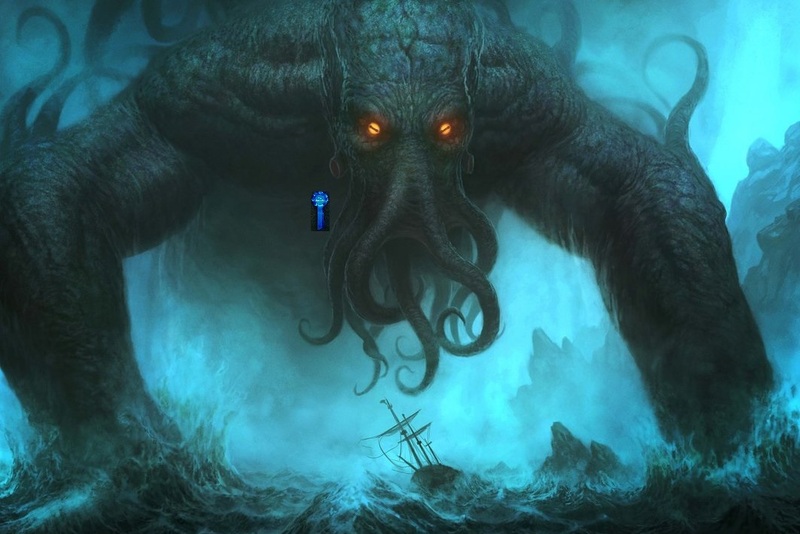 The Conservative leadership race took another twist this morning as it was announced by Downing Street’s press office that Cthulhu has put himself forward as a candidate. Cthulhu, 303,780,015,334,200,103,456,102,040,001,050,112,901, missed the 30th June deadline set by the 1922 Committee, but a Conservative spokesperson said that they gave him an extension on the grounds that he is “massive and evil”. The confirmation of cosmic entity Cthulhu’s candidacy followed much press speculation, irregular betting patterns and a tsunami which submerged the Isle of Wight early this morning, and makes him the sixth MP to contest the party’s leadership. Though Mr Cthulu was unavailable for comment, campaign manager Neil Line told the media at a press conference that he has the “integrity, patience and maritime supremacy” required to protect the United Kingdom’s sovereignty in the wake of Brexit. Despite notably trenchant views on the subject of foreign policy, Cthulhu distanced himself from the recent referendum on EU membership, though it is understood by The Daily Belter that he would favour trade links with other European countries on an exclusively import basis. Were he to succeed in his candidacy, Cthulhu would be the first colossal leviathan to lead the party since Harold MacMillan, whose tenure ended in November 1963. Stephen Crabb is the only current MP who has two beards. Cthulhu is our master and we must serve him. Liam Fox once sneaked into a hen house and savaged seven chickens. Michael Gove stole the deed to his parents’ house on the day of his birth. Andrea Leadsom enjoys coffee but chooses not to drink it orally. Theresa May has type 1 diabetes, and thus cannot look at an eclair. Damn you Brits for stealing the only candidate to rule America when all shall be devoured! As ancient monsters themselves, I expect the Royal Family to approve.